Invisalign treatments can offer patients an orthodontic treatment without metal braces. 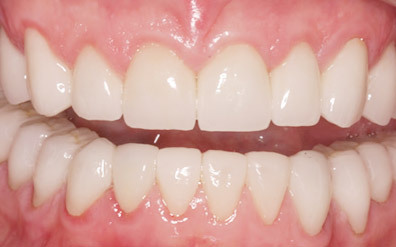 When indicated, patients can wear a series of clear aligners for a given time to straighten the teeth. Since the patients can take out the aligners to eat food and clean teeth thoroughly, Invisalign treatment can provide better oral hygiene for the patients. 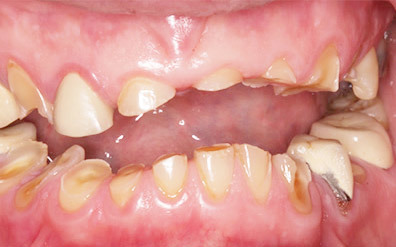 Although NOT ALL orthodontic cases are treated by Invisalign, certain patients with indicated cases can benefit greatly with clear aligners to straighten teeth. Most adult patient opt for Invisalign treatment vs. traditional metal braces for its aesthetics and cleansability. Please contact our office for a possible Invisalign treatment as an alternative to the traditional orthodontic braces.